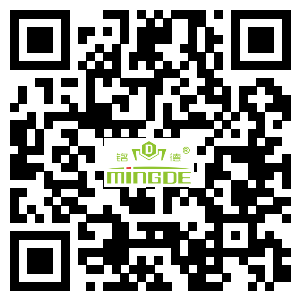 SJ-A Electric control dry-wet grain making machine – Ruian Mingde Machinery Co., Ltd. It is used for recovering polyethylene and polypropylene waste film and waste thread forre -granulation. The machine body is equipped with protecting cover to make operation even safer and constant temperature even more stable.